Save the Date! Practical Activism is Saturday, October 19, 2019. 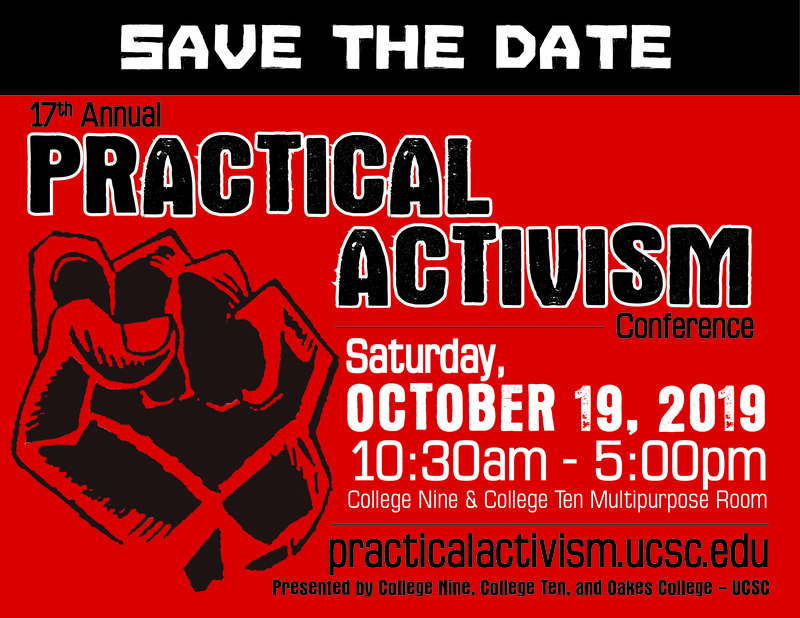 What is the Practical Activism Conference? Ted Talk: Morgana Bailey and The Danger of Hiding Who You Are"